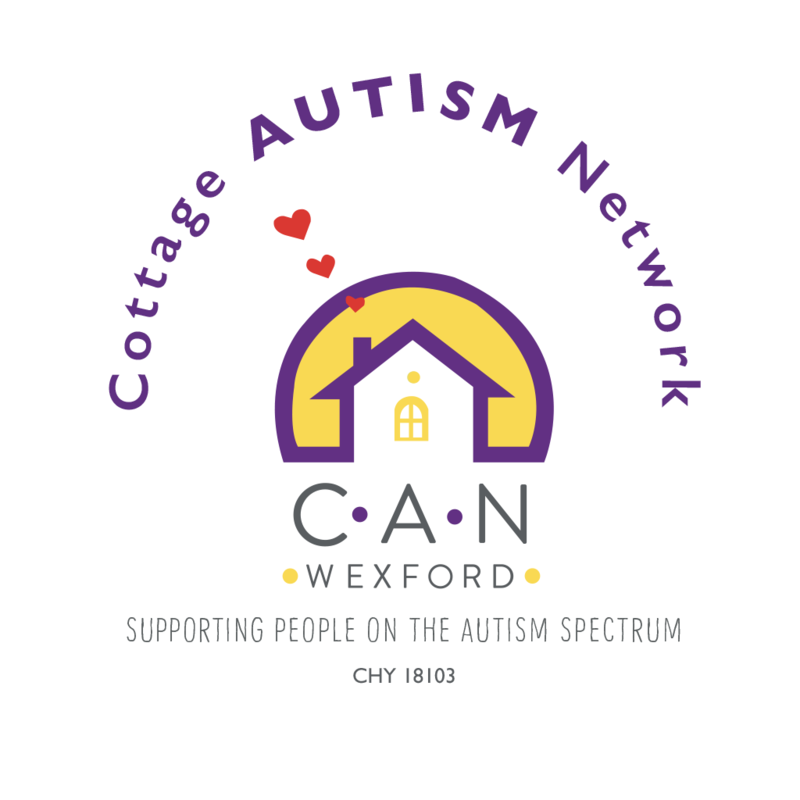 Autism | Cottage Autism Network Wexford Ltd.
Autism is a disability that affects a child’s development in the areas of social interaction and communication. The first signs of autism usually appear as developmental delays before the age of three. Autism is described as a “spectrum” disorder. This means that the symptoms and characteristics of autism can present themselves in a wide variety of combinations and can range from mild to severe. Opinions are much divided on what defines autism. Parents may not recognise the developmental delays that are obvious to a professional as “milestones” which should be achieved by a certain age. Professionals may feel that while a child presents with a communication delay, they could not be classically autistic as they make eye contact and share affection with their loved ones, during the assessment process. There is also a belief that many children with autism have a learning disability that precludes intellectual achievement. However, there are others who work with autistic children in specialised settings who will tell you it is possible to be very autistic AND very intelligent. They may require intensive teaching, but they will all have the ability to learn. It is also very important to remember that much of which is distinct and at times challenging about autism is very manageable with the right help. This is a developmental delay; it is very likely that with the right diagnosis and support, they will catch up. In 1944 Hans Asperger, a Viennese pediatrician, first identified a pattern of behaviours and abilities, predominantly among boys. These included a lack of empathy with other, solitariness, little ability to form friendships, one-sided conversations/odd speech, intense interest in a particular subject and clumsy movements. This was the first basis for the identification and diagnosis of children with Asperger’s Syndrome. Significantly, children with Asperger’s Syndrome do not meet the diagnostic criteria for Autism; however, most researchers and clinicians agree that Asperger’s Syndrome is part of the spectrum of Autistic Disorders. People with AS vary greatly in abilities, background and age as many do not receive a diagnosis until adolescence or adulthood. Asperger Syndrome is a manifestation of autism found on the Autistic Spectrum. This condition presents with a more subtle of difficulties, yet has enough distinct features to be classified separately. An issue which sets the person with Asperger Syndrome apart from those affected by the more well know forms of autism, is that there are usually minimal learning disabilities, to the contrary, people with Asperger Syndrome often have average or even above average intelligence. Because of this factor, with the right support, these children can often be successfully integrated into mainstream education. Many adults with Asperger Syndrome do lead independent lives, whilst others will require lifelong supervision and services. Research undertaken by Dr Christopher Gillberg (1991), implies that Asperger Syndrome affects 36 per 10,000 of people with Autistic Spectrum Disorder and interestingly, the ration of boys to girls is 10:1, whereas with the other forms of autism the ratio is 4:1. Read more about Diagnosis and Assessment, Educational options and Occupational Therapy.